The man has been identified as a 26-year-old born in Morocco with the motivation for the incident still being largely unknown according to investigators. 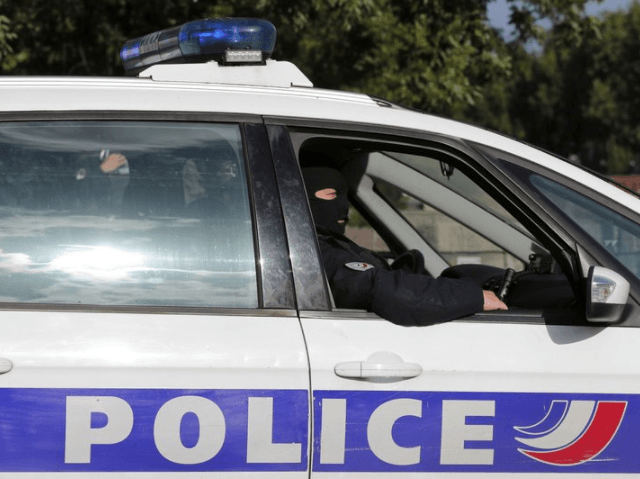 While the man has been linked to several petty crimes, the French Interior Ministry noted that he had not been a known radical Islamic extremist. The Paris public prosecutor’s office has said they have opened an investigation into the incident and could be looking at potential charges of kidnapping, attempted murder and armed violence. Update 12:56 pm EST: One hostage has been released by the hostage-taker who has still yet to be identified. Sources claim that the hostage was beaten by the suspect and had petrol poured over them before being released to firefighters.